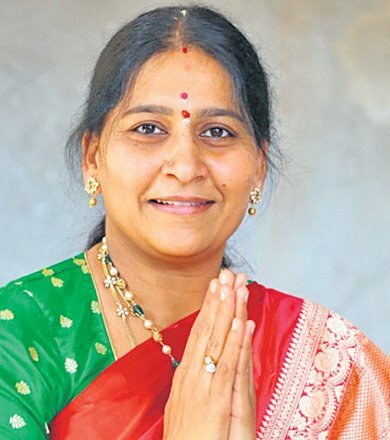 Kalvakuntla Kavitha, daughter of Chief Minister K Chandrashekhar Rao, is one of the TRS leaders who was at the forefront of Telangana statehood struggle. Born on March 13, 1978, she completed her MS in computer science from the University of Southern Mississippi. She worked as a software engineer in the US before returning to India in 2004 to work for the people of Telangana. She travelled far and wide to know the problems of the people. 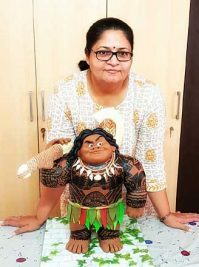 She is married to Devanapalli Anil Kumar, a businessman, and the couple is blessed with have two sons — Aditya and Aarya. 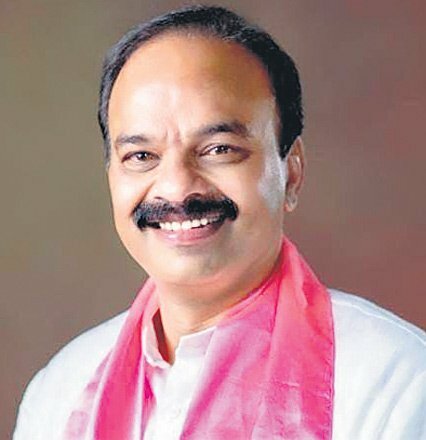 Kotha Prabhakar Reddy won the by-election to the Medak Lok Sabha seat in 2014, which was necessitated with the TRS coming to power after Assembly elections and TRS president K Chandrashekhar Rao resigning from the Medak Lok Sabha seat after taking reigns as the first Chief Minister of newly formed State. 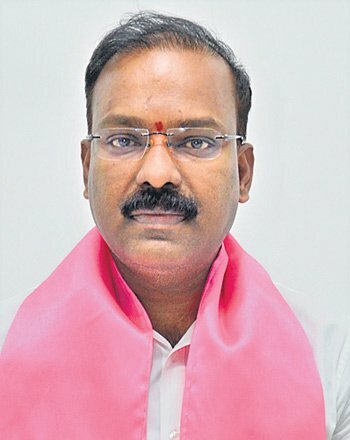 52-year-old Prabhakar Reddy led the TRS campaign in Gajwel constituency in the last Assembly elections from where Chandrashekhar Rao contested from and won handsomely and went on to take oath as Telangana Chief Minister for the second time. Prabhakar Reddy, who runs a well-known transport company, after his election to the Lok Sabha, went on to serve as a member of the Consultative Committee of Ministry of Road Transport and Highways and Shipping, and the Standing Committee on Chemicals and Fertilizers as well as a member of the Standing Committee on Energy. 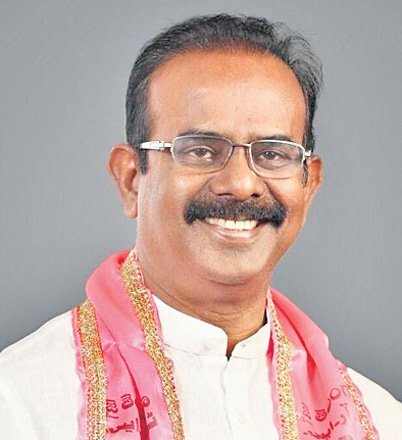 Boinapally Vinod Kumar, the two-time Lok Sabha member from the TRS, is the first from his party to file nomination for the upcoming Parliament elections. 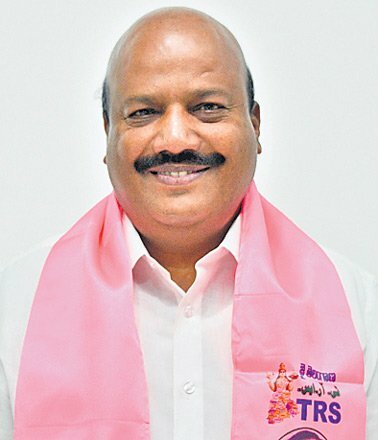 He is also the only TRS leader whom Chief Minister and TRS president K Chandrashekhar Rao described as a possible future Union Minister at the March 17 party election campaign launch at Karimnagar. An advocate by profession, the 59-year-old TRS MP first made it to the lower house of the Parliament in 2004 from the then Hanamkonda constituency. Though he lost the 2009 election from Karimnagar, he won from the same seat in 2014. Having been with the TRS from 2001 when it came into being, he is part of TRS’ politburo and currently the party’s deputy floor leader in Lok Sabha. Having begun his political career in the Communist Party of India in late 1970s, Vinod Kumar over the years emerged as a trusted KCR lieutenant. In the Lok Sabha, he is credited for working side by side with Chandrashekhar Rao in mustering the support of several political parties for Telangana’s demand for statehood. 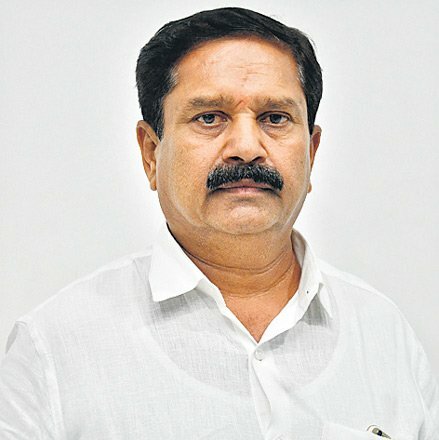 While he was at the forefront of raising issues related to Telangana in the Parliament and pursuing them with the Central Government with dogged determination, Vinod Kumar in his two LS stints, also served on several committees, including those on energy, water resources, health and family welfare and public undertakings. In the upcoming elections, Vinod Kumar’s primary opponent is former Karimnagar MP and Congress party candidate Ponnam Prabhakar. 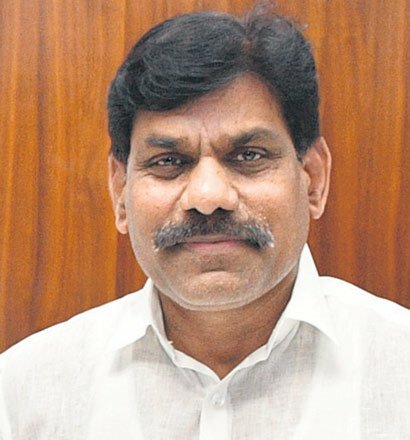 Godam Nagesh was elected to Lok Sabha from Adilabad Parliamentary constituency in 2014. Born on October 21, 1964, in Jatharla village in Adilabad district, Nagesh has a Masters degree in Political Science and an M.Ed from Osmania University in Hyderabad. He was elected to AP Legislative Assembly in 1994 on a TDP ticket. His father G Rama Rao, former Minister for Tribal Welfare, was the incumbent legislator of Boath at that time. Nagesh was among the youngest legislators in the Assembly at the time. He was made Minister of State for Scheduled Tribes Welfare and Welfare of the Handicapped in the TDP government after the elections. He retained Boath seat in the 1999 Assembly election but lost in the 2004 election. He re-captured the seat in the 2009 Assembly election. Nagesh also served as the president of the TDP district unit in Adilabad. He also served as chairman of the Girijan Cooperative Corporation, and ahead of the 2014 Lok Sabha election, he left the TDP and joined the TRS. Dr Boora Narsaiah Goud is one of the few members in fray for the Lok Sabha elections who carries within him a rare combination of talents. A surgeon by profession, he is acknowledged by his peers as the pioneer of laparoscopic surgery in India and one of the best in the field. 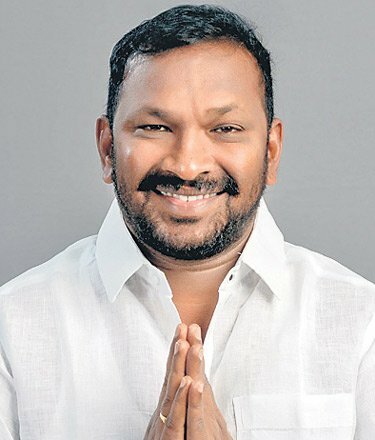 Goud also dabbles in painting, runs a foundation that provides accident insurance of up to Rs 5 lakh to the poor in his constituency and made a name for himself in the Telangana statehood movement — first by setting up Doctors of Telangana State and later offering medical assistance to the injured or those who needed treatment due to the then government’s actions to put down the movement. When Goud won his first election in 2014, it was over Komatireddy Rajgopal Reddy of Congress who was the sitting Lok Sabha member. This time, he is set for a face-off with Rajgopal Reddy’s brother, former Minister and senior Congress party leader Komatireddy Venkat Reddy. 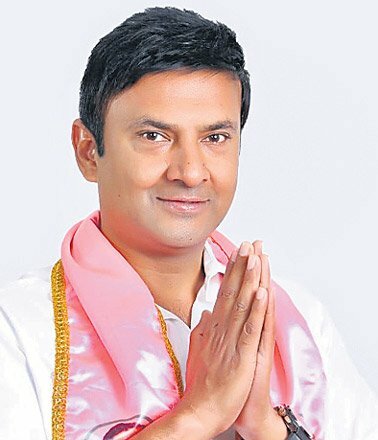 The 59-year-old TRS MP, despite his reputation for saving lives as a doctor and surgeon, wears the label lightly and is known among his constituents for his humility and willingness to extend an helping hand to those in need. He is also credited with working hard for getting the Central government’s sanction for setting up an AIIMS campus in his constituency, among other things including a Kendriya Vidyalaya and a passport office. From sculpture to politics, Pasunuri Dayakar has made a smooth transition. He was elected to Lok Sabha from Warangal (SC) seat in the by-election in 2015. He is well known for his sculpting skills and has sculpted several Telangana Talli, BR Ambedkar and Jyotirao Phule statues in Telangana before entering politics. He has sculpted around 1,000 statues of Telangana Talli. His sculptures have been displayed at various events in the State. He left the profession to contest the by-election on a TRS ticket. Born on August 2, 1967, in Bollikunta village in Warangal district, Dayakar did his graduation in Bachelor of Fine Arts from Jawaharlal Nehru Technological University (JNTU-Hyderabad). After education, he got into social service and conducted several blood donation camps. He is also a keen sportsman and a passionate painter. He has participated in several sporting events in the field of athletics. Bheemarao Basavantarao Patil, a member of the 16th Lok Sabha from Zaheerabad, paid full attention to the development of infrastructure in the constituency. Born on November 1, 1955, at Sirpur in Madnur mandal of Kama Reddy district, he had his education in Hyderabad. A graduate in agriculture science, he worked for the development of PACs in the district. He adopted the villages of Koulas, which had heritage structures and Jarasangham, a temple town, and spent nearly Rs 10 crore of his MPLADS on their development. He owned the Patil Group of Companies, which had built many of the government and private buildings in the State and elsewhere. He was appointed Member of Committee on Papers Laid on the Table, Member of Standing Committee on Home Affairs, and Member of Consultative Committee, Ministry of Road Transport and Highways and Shipping. He has passion for agriculture too. As per the affidavit filed by him during the last election, the net worth of assets was Rs 93.97 crore. A former Deputy Commissioner in the Excise Department, Borlakunta Venkatesh Nethakani has been working for some time now for development and welfare of the Nethakani community, a sub-caste of the SC Mala community, predominantly comprising weavers. 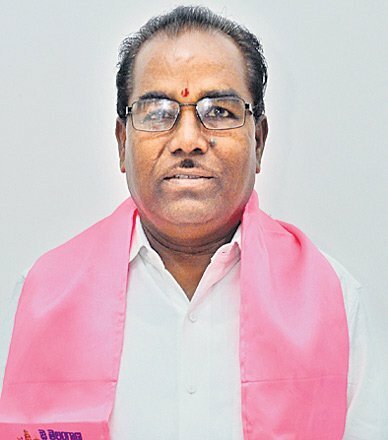 He has been nominated by the TRS to contest from Peddapalli (SC) constituency and will be facing Congress’ M Chandrashekhar in the Lok Sabha elections. Though many of them have migrated to agriculture as their primary occupation, Venkatesh had been maintaining that the community itself needs special attention to improve their lives. He is the co-chairman of the Telangana Nethakani Mahar Rights Protection Society. The community originally hailed from Maharashtra and celebrates events related to Maratha warrior king Chhatrapati Shivaji. 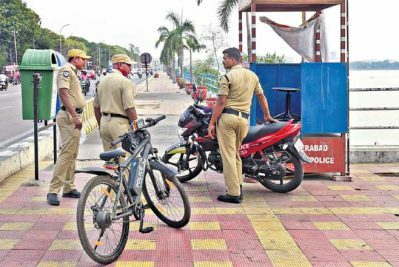 The 42-year-old Venkatesh, formerly with the Congress, had unsuccessfully contested against Balka Suman of the TRS in the recent Assembly elections from Chennur constituency. He recently joined the TRS party. Nama Nageswar Rao is the promoter of the Madhucon Projects Limited and is one of the richest politicians in the country. He had declared assets worth of Rs 113 crore in the recent Assembly elections affidavit. He hails from Balapala village in erstwhile Warangal district. Rao got elected as an MP from the Khammam Lok Sabha constituency in 2009. He lost the 2014 Parliamentary election to Ponguleti Srinivas Reddy of the YSRC. 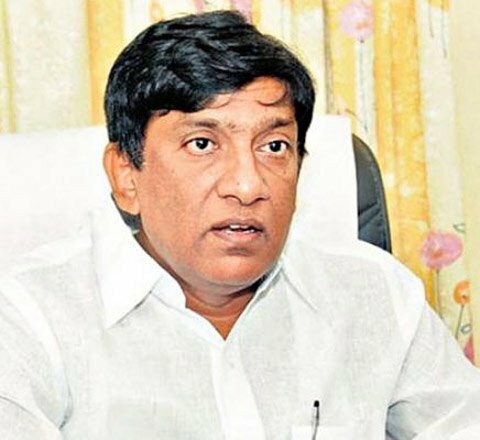 He again tasted defeat in the 2018 Assembly polls when he contested against TRS candidate Puvvada Ajay Kumar from Khammam. He resigned to the primary membership as well as the politburo of the TDP before joining the TRS. He runs a trust started in memory of his father, Nama Muthaiah, to pursue social service activities. Many villages and tribal tandas in the district were being supplied safe drinking during the peak summer. Nageswara Rao is married to Nama Chinnamma, and has two sons and a daughter. 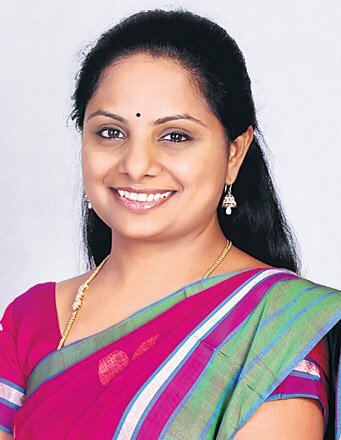 Maloth Kavitha is daughter of Dornakal MLA Redya Naik. She won the Mahabubabad Assembly constituency as the INC nominee in 2009 but lost it in 2014 elections. She played an active role in the TRS after joining the party in 2014. She became the party State general secretary and shouldered the campaign responsibilities in the district during the last Assembly elections. She was the party in-charge for Jangaon, Station Ghanpur and Wardhannapet Assembly constituencies during 2018 Assembly elections. Born on December 31, 1979, she holds a degree in Computer Science. She is fluent in Hindi, English, Telugu and Banjara languages. Her husband Maloth Bhadru Naik is also a political leader from Yellandu constituency. 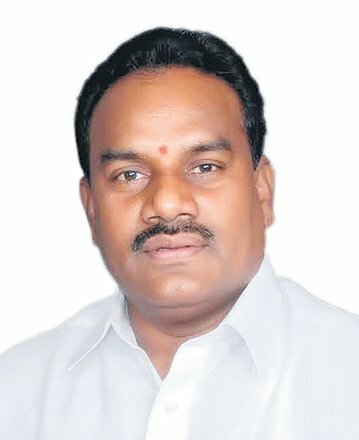 Among the newcomers to the elections is Vemireddy Narasimha Reddy who was picked to contest from Nalgonda constituency. He will take on Telangana Pradesh Congress Committee president and MLA N Uttam Kumar Reddy. Narasimha Reddy (48) is a businessman with interests in real estate, agri-biotech and energy sectors. Born in Chalimeda village of Munugode mandal in Nalgonda district, Narasimha Reddy was being talked about over the past few days as being the possible TRS candidate from Nalgonda. 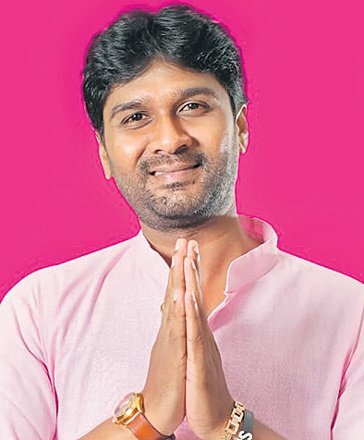 Though a first timer to electoral politics, the TRS picked him to contest against Uttam. 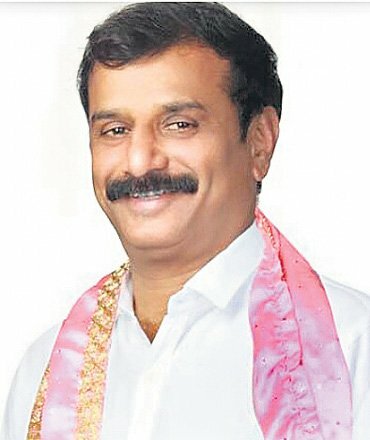 The presence of six TRS MLAs in the seven Assembly segments in Nalgonda parliamentary constituency is expected to assist Narasimha Reddy in the contest. A seasoned politician, Pothuganti Ramulu was a former TDP MLA and Minister in united Andhra Pradesh. He had won as an MLA from Achampet constituency thrice and served as Sports Minister. Ramulu, belonging to the SC Madiga community, is a TRS party general secretary and has been nominated to contest from Nagarkurnool (SC) Lok Sabha constituency. He will be facing Dr Mallu Ravi from Congress and Bangaru Shruti of the BJP. The 67-year-old Ramulu was born in Gunduru village of Kalwakurthy mandal of Nagarkunrool district. He entered politics in 1994 and counts Puttapaga Mahendranath, a former Minister who served under united AP Chief Ministers PV Narasimha Rao, K Brahmanda Reddy, J Vengal Rao and NT Rama Rao, as his inspiration to enter politics.